No matter your flight requirements or emergency, Skyward Express has got you covered. With a growing fleet of 11 aircraft to fly you and your cargo across African shores, why would you choose any other airline? The airline’s highly-trained and dedicated cabin crew and aviation staff will gladly assist you on board and on the ground. Rest assured, you can enjoy a comfortable flight aboard Skyward Express! Coupled with exceptional customer service, the airline’s commitment to the highest quality and safety standards make it a market leader as a premier charter company throughout East Africa. Recently founded in 2013 by a group of local pilots and investors, Skyward Express has grown its operations from a single aircraft to an impressive fleet of 11 planes. 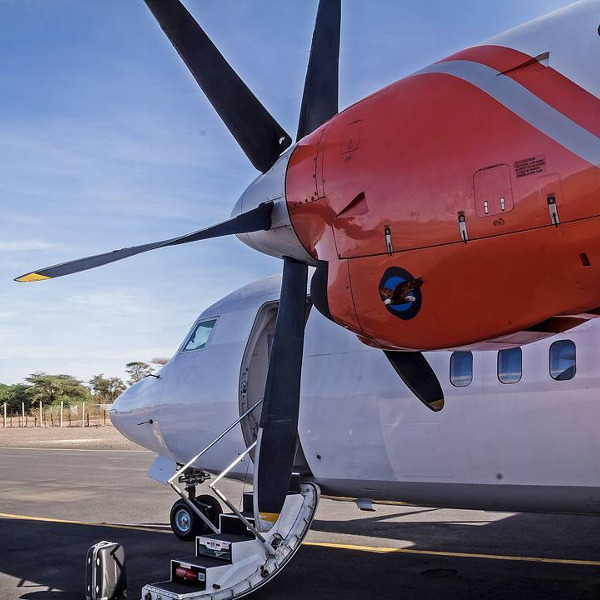 Skyward Express initially only operated ad-hoc charters within Kenya, Tanzania, Uganda, Ethiopia, Somalia and South Sudan. 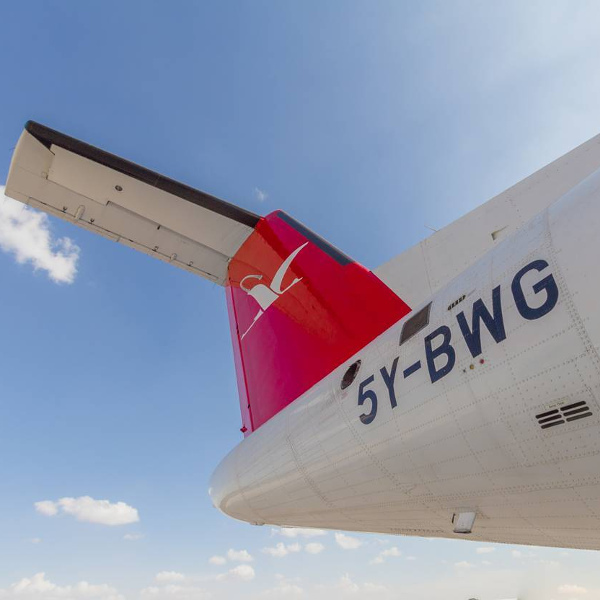 Today, it operates scheduled passenger flights between seven cities in Kenya, as well as continuing with ad-hoc passenger and cargo charters within Africa and internationally. In addition to scheduled passenger and cargo services, the airline also provides private charter services, humanitarian and relief services, evacuations and ACMI leasing. 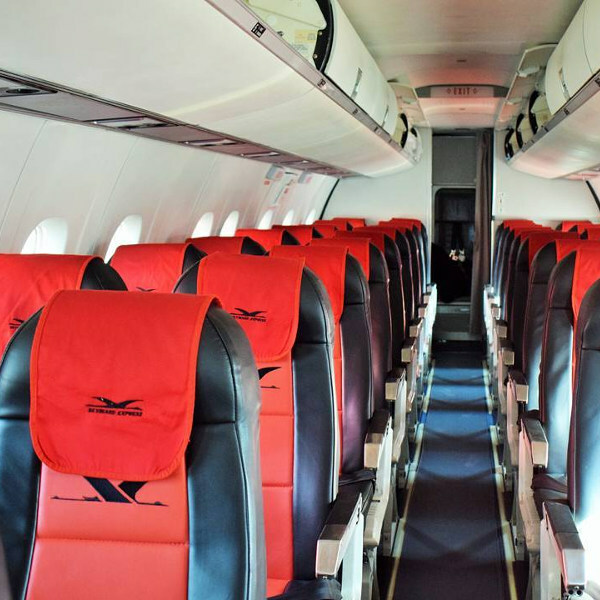 As an established airline, Skyward Express prides itself on quality service, flight safety and reliability, ensuring businesses and passengers are offered the best experience. Book Skyward Express flights to Mombasa, Eldoret, Nairobi and other exciting places! Passengers are allowed on board a total of 25kg, divided into 20kg checked luggage and 5kg hand luggage. Metal suitcases with sharp edges should be avoided. Please note that excess baggage will incur an additional charge per kilogram, and is subject to space availability on the same flight. Infants below two years old are allowed a combined baggage weight of 10kg. Airport check-in is available at Skyward Express counters. Check-in counters close 30 minutes before scheduled flight departure, and any passenger failing to check in on time will not be allowed to board the flight. Travellers must ensure they have proof of identity when checking in, such as a passport or driver’s licence. Due to the small size of the planes, Skyward Express aircraft are configured with one class (Economy) throughout. The airline does not serve alcohol on board and passengers may not bring their own refreshments. Please note that no animals are allowed on board Skyward Express flights.